Today Nomi Prins predicted radical changes in the world in 2018. (King World News) – Nomi Prins: In last year’s roadmap, I forecast that 2017 would end with gold prices up and the dollar index down, both of which happened. I underestimated the number of Fed hikes by one hike, but globally, average short term rates have remained around zero. 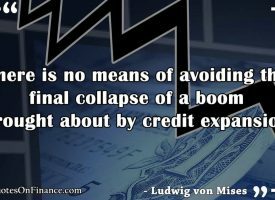 That will be a core pattern throughout 2018. The dollar index that tracks the dollar against other major currencies (including the Euro and the Pound sterling) hit 14-year lows in 2017. 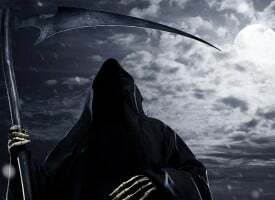 As the index dropped accelerated, it exhibited a counter-historical diversion from the behavior of the US stock market. That patterns looks set to continue in 2018, despite any minor US rate increases that did not served to bolster the dollar against other major country currencies last year. And we will hear more talk about a bi-partisan infrastructure bill and associated public-private partnerships in the wake of the Trump – GOP tax bill victory and into his second year in office. 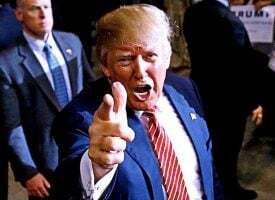 The problem is that his proposed spending of at least $200 billion over the next decade is contingent on $800 billion coming from state and local sources. Many states don’t have the budget to meet such infrastructure demands. This means other funding or increased federal spending will be hotly debated in 2018. Engineering and infrastructure companies will reap the benefits of related expectations and attention. Beyond the crypto space, green jobs will boom, in some countries more than in others. China continues its efforts at a record pace has pledged spend up to $1 trillion on infrastructure projects in 64 countries with which it seeks to strengthen alliances. Much of that will go into sustainable energy investments. China leads the world in investment in renewable energy projects with an estimated $32 billion spent overseas. The Securities and Exchange Commission (SEC), the regulatory agency tasked with protecting investors, shareholders and citizens from fraudulent financial system activities, is currently run by a man that served as Goldman Sachs’ outside counsel during its subprime crisis related spate of settlements. Goldman Sachs requested of him, that the it be released from annual reporting of its lobbying policies or payments. He’s not alone in those sorts of allegiances. 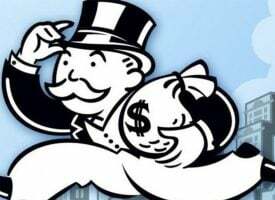 The Office of the Comptroller of the Currency (OCC) is run by a former colleague of Treasury Secretary Steven Mnuchin, Joseph Otting, who was the CEO of OneWest (the formerly failed California-based bank, IndyMac). That’s the bank that Mnuchin and his billionaire friends took over before exacting alleged tens of thousands of foreclosures and turning it around for a hefty profit. Then there’s the Fed, where Jerome Powell has expressed his disinterest in bank regulations over the years. The Consumer Financial Protection Bureau is now run by Mick Mulvaney – a man that has derided the very existence of the agency. Also of importance regarding the opportunity in gold! 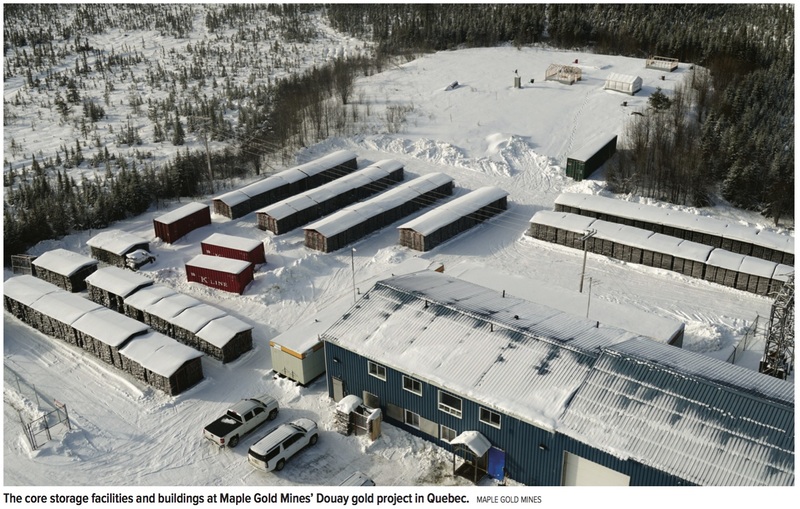 AMOS, QUEBEC — Over the last four decades, a series of owners have carved out a resource of nearly three million ounces of gold below the 30 metres of overburden that blankets the Douay project in the Abitibi Greenstone Belt of northern Quebec. 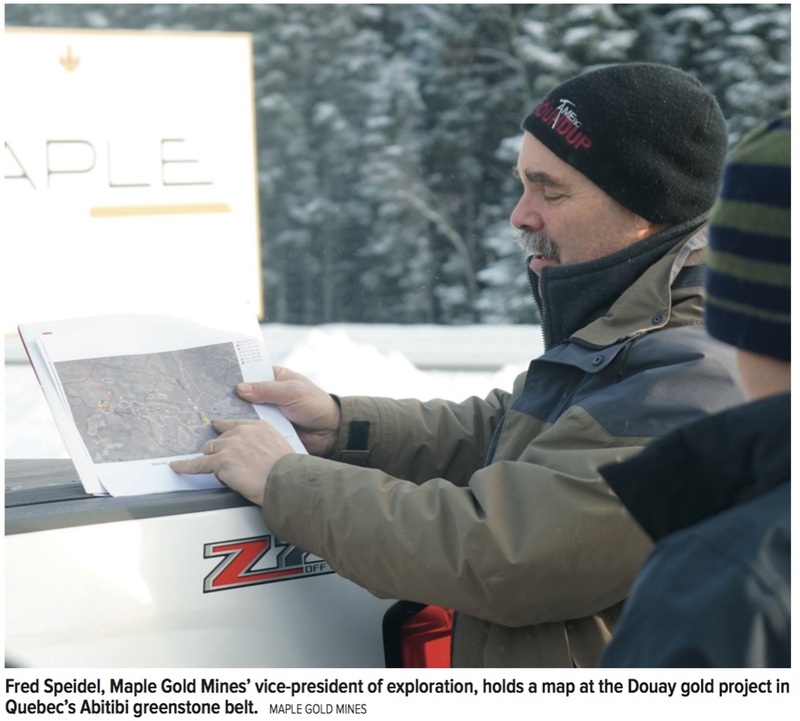 “It’s complex structurally – I don’t think there’s been a really concerted effort to try to understand what controls the gold mineralization,” Fred Speidel, Maple Gold Mines’ (TSXV: MGM; US-OTC: MGMLF) new vice-president of exploration, says on a recent tour of the property. 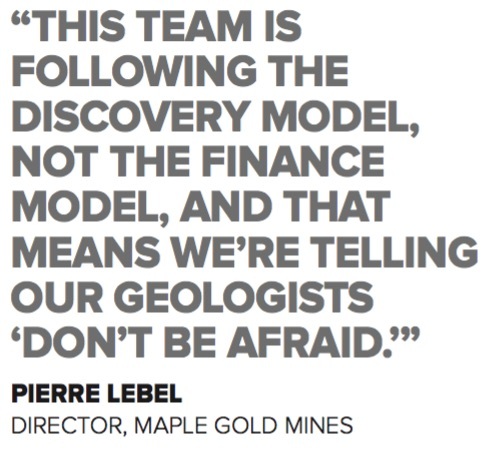 Speidel and his colleagues at Maple Gold Mines are determined to find out and the junior has assembled a world-class team – several of whom, like its new president and CEO Matthew Hornor – cut their teeth working for Robert Friedland’s Ivanhoe group. 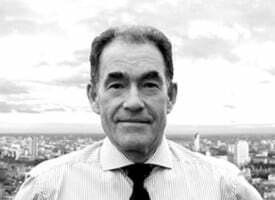 Hornor spent more than a decade within the Ivanhoe family of companies and has brought with him Ivanhoe alumni David Broughton as a director and head of Maple Gold Mines’ technical committee, along with Jay Chmelauskas, as chairman of the board. Broughton worked for Ivanplats (now Ivanhoe Mines [TSX: IVN; NYSE: IVN]) from January 2008 through October 2016 and was co-awarded PDAC’s Thayer Lindsley and AME BC’s Colin Spence awards for world-class discoveries at Kamoa in the Democratic Republic of Congo and Flatreef in South Africa. In this case, the company has a good head start. 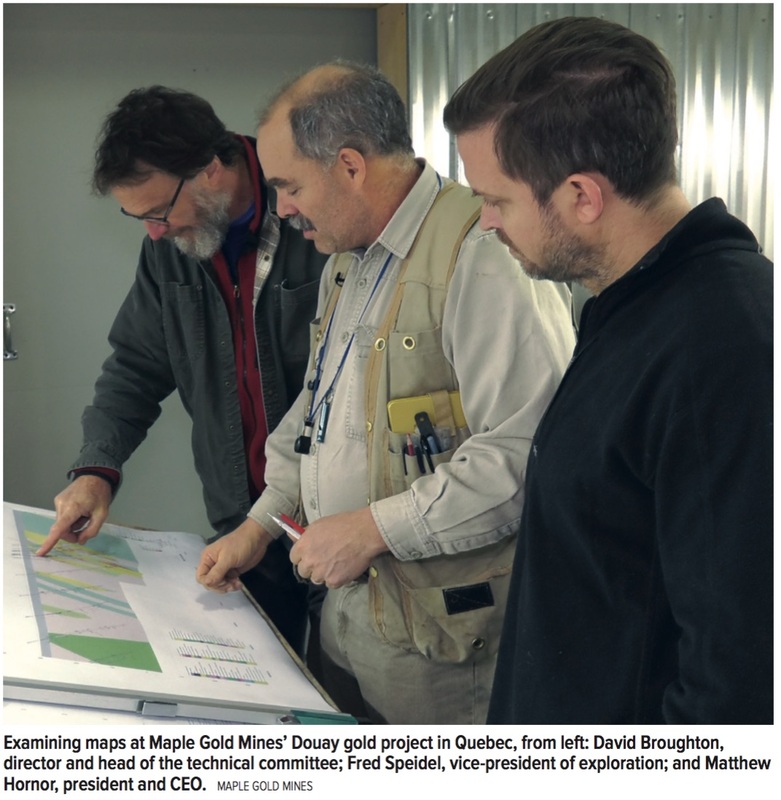 There’s an archive of more than 220,000 metres of historic drill core to interpret that dates to the initial Douay discovery more than forty years ago by Inco Gold in 1976. The core is in excellent condition and the site even has a headframe built by Aurizone Mines in the 1990s and never used. The intrusive-related style of mineralization is also present at several other deposits that have been recently discovered, such as Canadian Malartic, now owned by Agnico Eagle Mines (TSX: AEM; NYSE: AEM) and Yamana Gold (TSX: YRI; NYSE: AUY), about 157 km to the south of Douay, Osisko Mining’s (TSX: OSK) Windfall project, between Val-d’Or and Chibougamau in the Abitibi, and Alamos Gold’s (TSX: AGI; NYSE: AGI) Young-Davidson mine, 60 km west of Kirkland Lake in northern Ontario. Closer to home, Douay is 81 km to the west of Hecla Mining’s (NYSE: HL) Casa Berardi mine and 123 km to the southwest ofDetour Gold’s (TSX: DGC) Detour Lake mine. Past-producing mines in the high-rent neighbourhood include Sleeping Giant, an orogenic gold deposit 50 km to the south, and Selbaie, a VMS deposit, 66 km to the north. The interesting thing about the region along the Casa Berardi break, Speidel says, is that it contains a variety of deposit types in addition to syenite-related gold systems. There are volcanogenic massive sulphide (VMS) deposits — sulphides that accumulated on the sea floor that can be rich in copper, zinc, lead and gold. There are orogenic gold deposits — the more typical quartz-gold veins — such as the Casa Berardi and the Sleeping Giant mines. Given that much of the project over the Casa Berardi Deformation Zone is covered by post-mineral glacial deposits, conventional soil sampling is ineffective at targeting bedrock anomalies. For Speidel, whose career started in northern Quebec, working in the Abitibi is a homecoming of sorts. In his early days the geologist was responsible for brownfield exploration around Lac Shortt, a similar type of deposit as Douay. 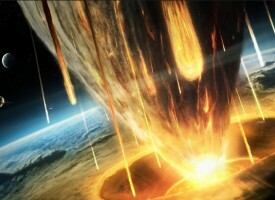 He also played a role in the discovery of the Lac Troilus deposit, 120 km north of Chibougamau. Lac Troilus produced over 2 million ounces of gold and almost 70,000 tonnes of copper from an open pit between 1996 and 2010. Later, while leading exploration teams in Central and South America for Minnova, which later became Inmet Mining, and is now First Quantum Minerals (TSX: FM; LON: FQM), Speidel was involved in several gold and copper discoveries, including Cobre Panama, the enormous copper development project in Panama. Prior to joining Maple Gold Mines, he was regional exploration manager in North America for Antofagasta (LON: ANTO; US-OTC ANFGY). In the meantime, Maple Gold’s executive management team is criss-crossing the globe marketing the story. “A big part of what we’re doing here is putting this company in play,” says Chmelauskas, adding that the company has also recruited Greg Orr, a former partner at Deloitte, as its chief financial officer, to bring the company’s financials into shape. “My job is the fun one — I get to sell a $2.50 stock for a quarter today and watch it grow and meet that objective — so I’m having a great time,” says Hornor. ***ALSO JUST RELEASED: A Wild Start To 2018 – Key For Gold, US Dollar, Oil And Something We Haven’t Seen in 10 Years! CLICK HERE.